Motoring by Prof Dr Chan Junt Hoong FIET FIEEE BEng CEng . 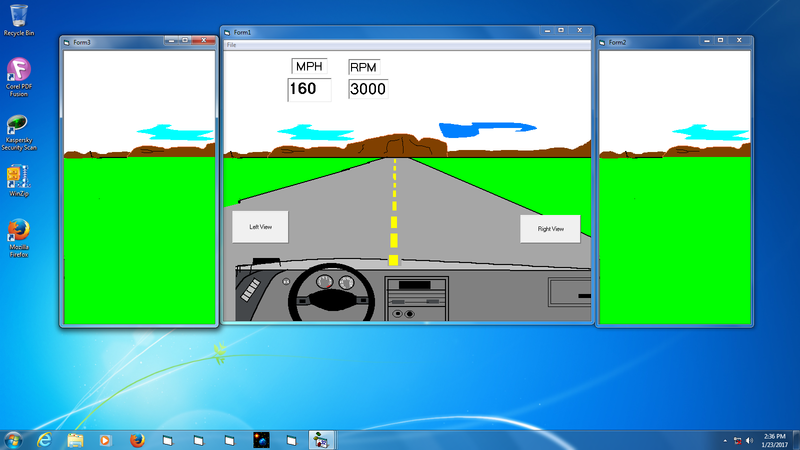 EngineeeringComputerWorks.com Test Drive showing methods to perform rough and rocky mountain rods driving and methods to program for various road and driving simulation conditions. Programmed and simulation by Prof Dr Chan Junt Hoong FIET FIEEE BEng CEng . For enquiries, write via email to : cjhoong@msn.com ; chan_junt_hoong@ieee.org ; chanjunthoong@theiet.org . http://engineeeringcomputerworks.com/blog/wp-content/uploads/2019/02/Motoring.png . http://engineeeringcomputerworks.com/blog/wp-content/uploads/2019/02/MOV_0370.mp4 . Motoring in Test Drive. Please view the video on motoring on the rocky and mountains roads and highway and rocky drive and simulations of knocking onto rocks, trees and other vehicles. By Prof Dre. Chan Junt Hoong FIET FIEEE BEng CEng . cjhoong@msn.com ; chan_junt_hoong@ieee.org ; chanjunthoong@theiet.org . http://engineeeringcomputerworks.com/blog/wp-content/uploads/2019/02/Motoring.png . http://engineeeringcomputerworks.com/blog/wp-content/uploads/2019/02/MOV_0370.mp4 . This entry was posted in Uncategorized and tagged http://engineeeringcomputerworks.com/blog/wp-content/uploads/2019/02/MOV_0370.mp4 by admin. Bookmark the permalink.